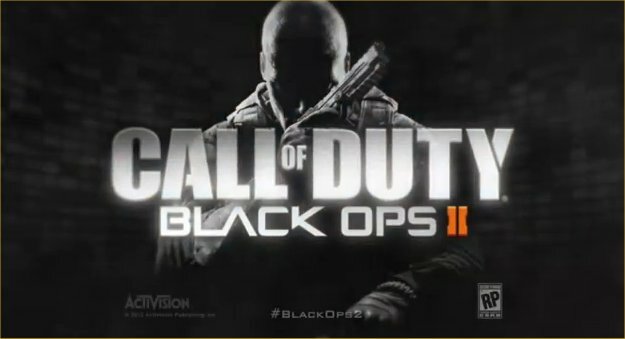 Treyarch and Activision is preparing the highly anticipated FPS game of year 2012, Call of Duty: Black Ops 2. It will be featuring advanced futuristic weapons, improved graphics, campaigns and a whole new gameplay experience. The CoD BO2 release date is November 13, 2012. It will require an above average gaming rig to run this game. Hopefully, Treyarch fixes the compatibility issues we had with the previous series. Anyway, You can check the system requirements below to see if your PC is able to run or not. In order to play the Zombies mode, you must meet the recommended requirements!